Is your desk more paper then desk? Going digital with document management and document scanning services may sound ideal, but how do you cost justify the change? 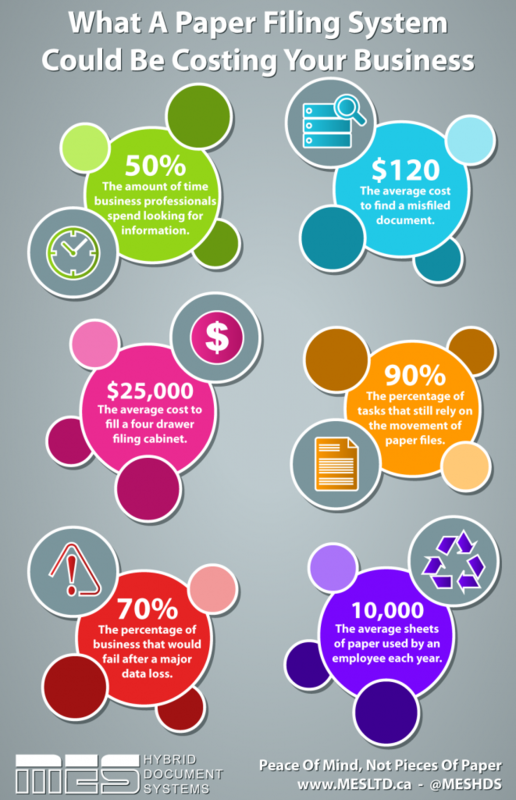 Well the below infographic can be a handy tool to help build a business case for document management software and document scanning services.